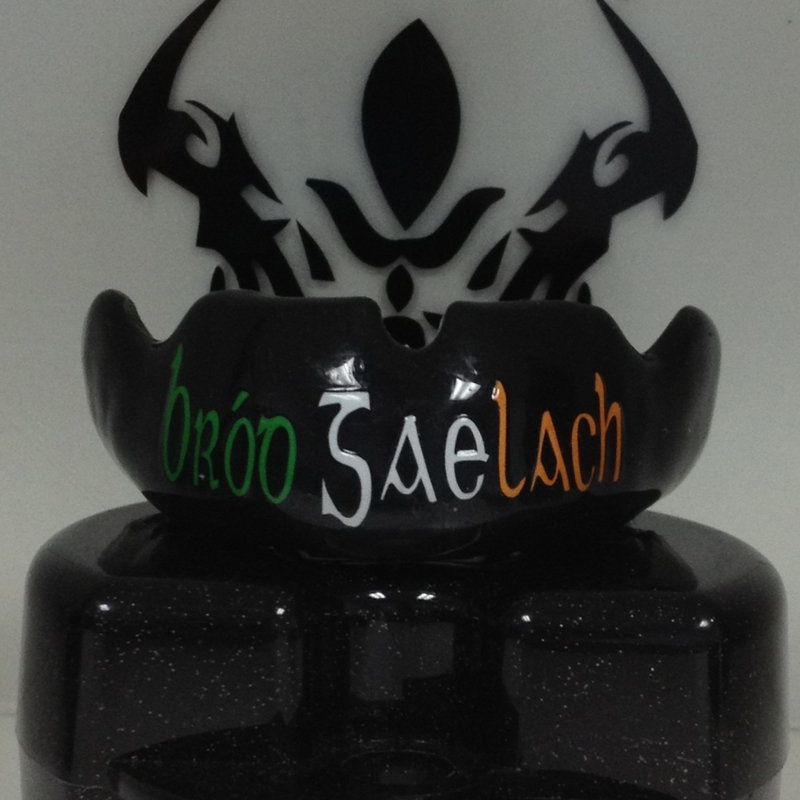 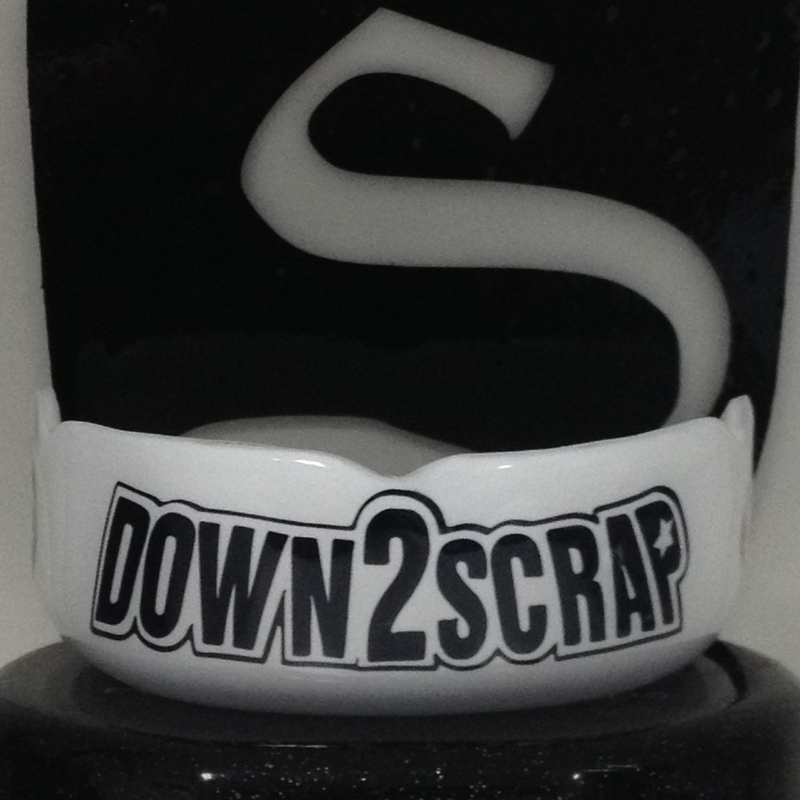 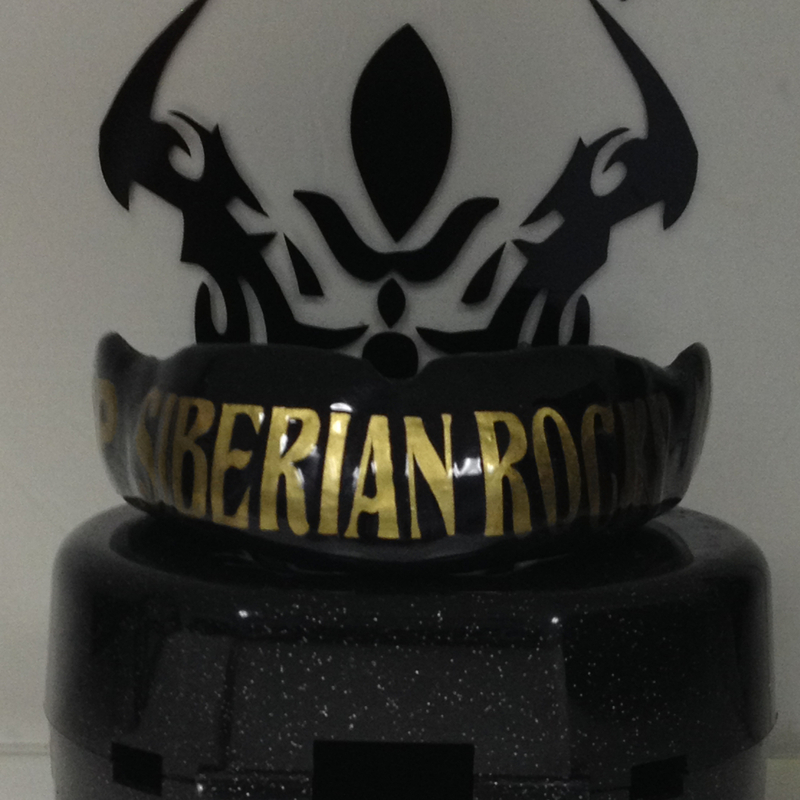 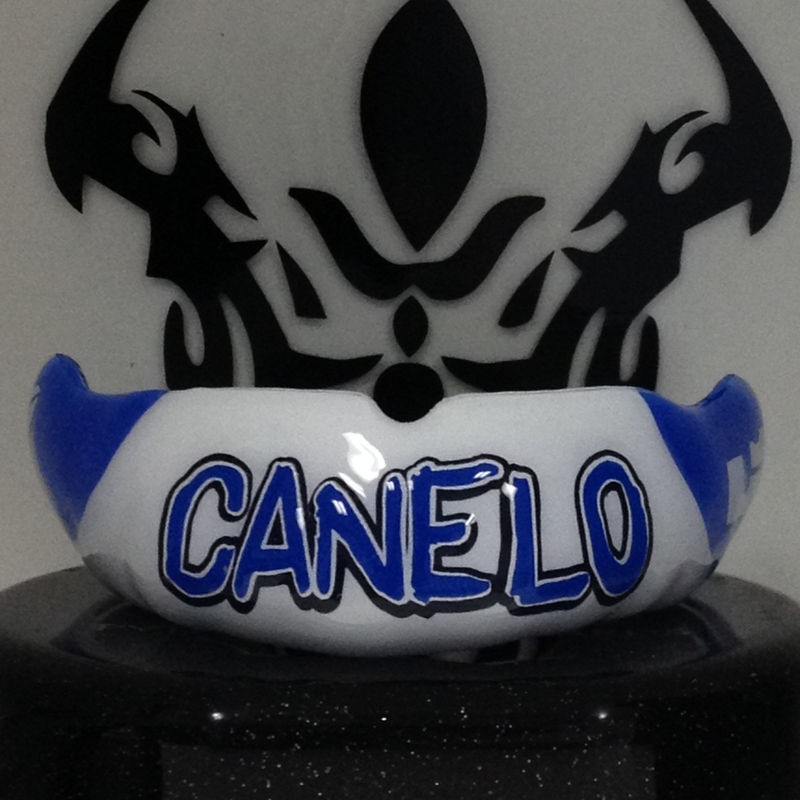 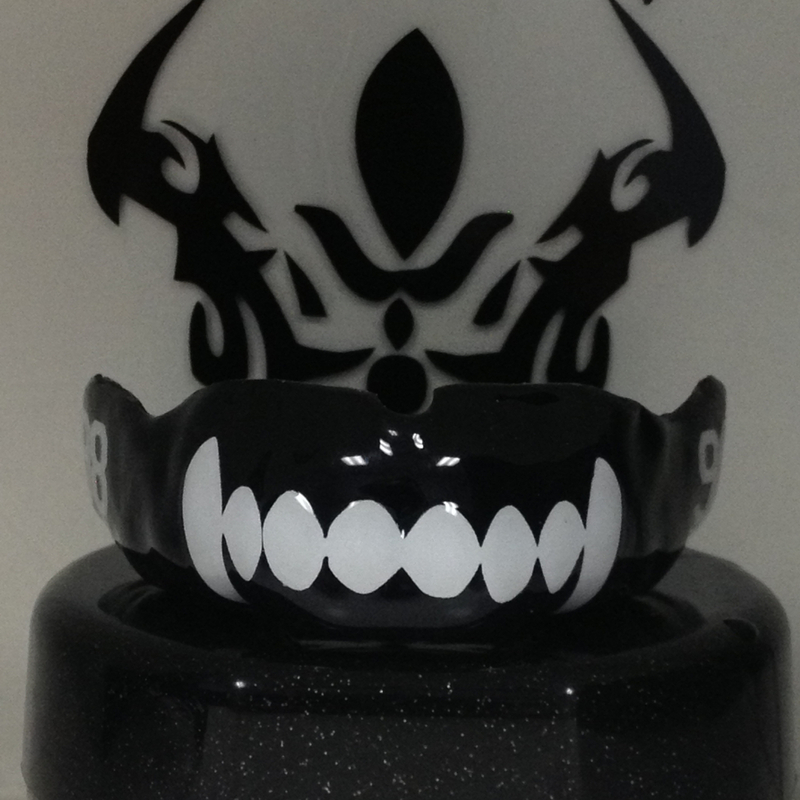 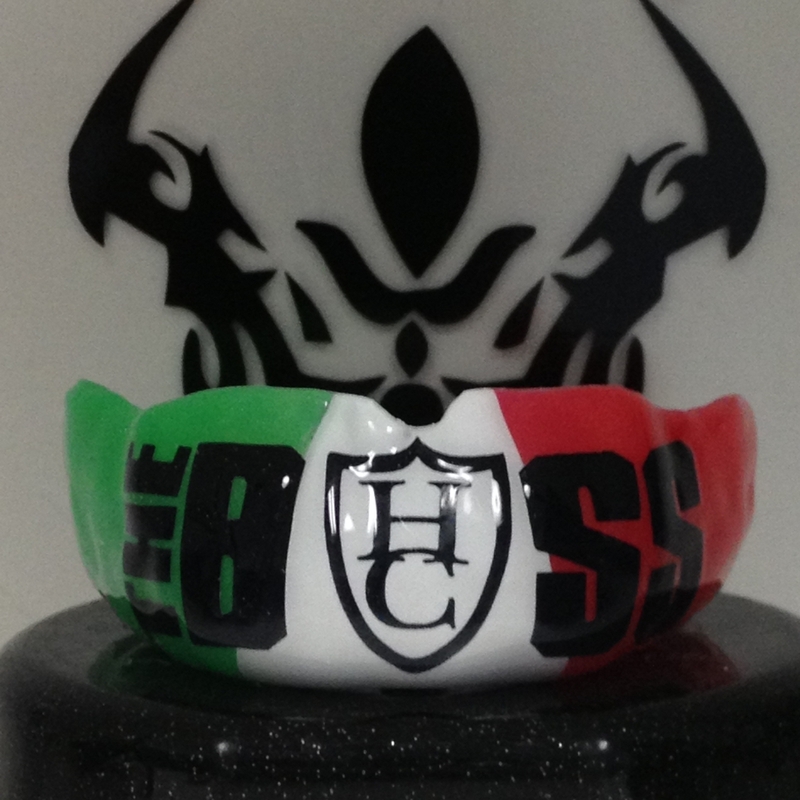 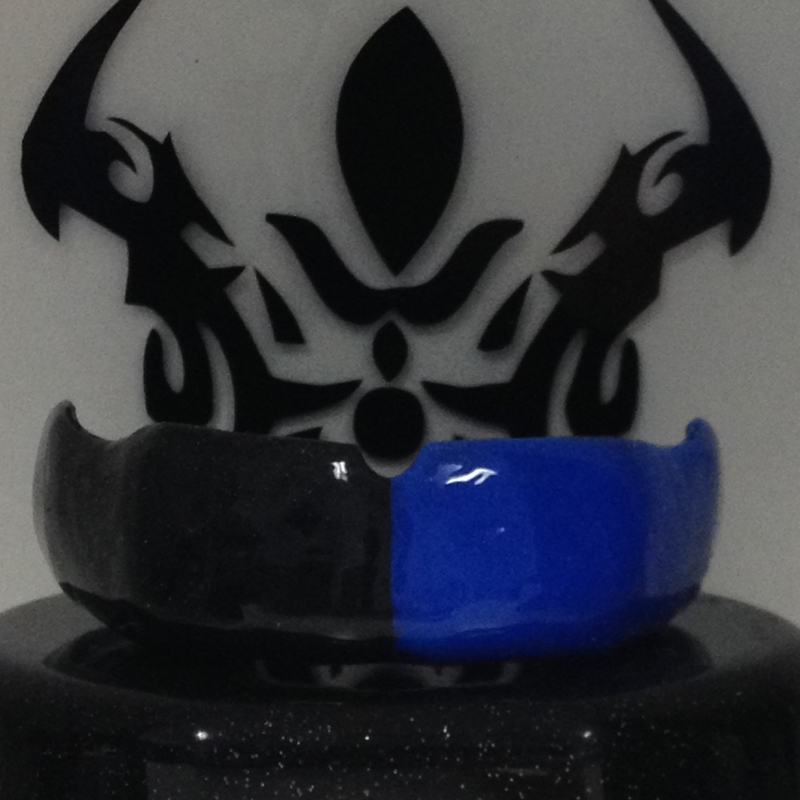 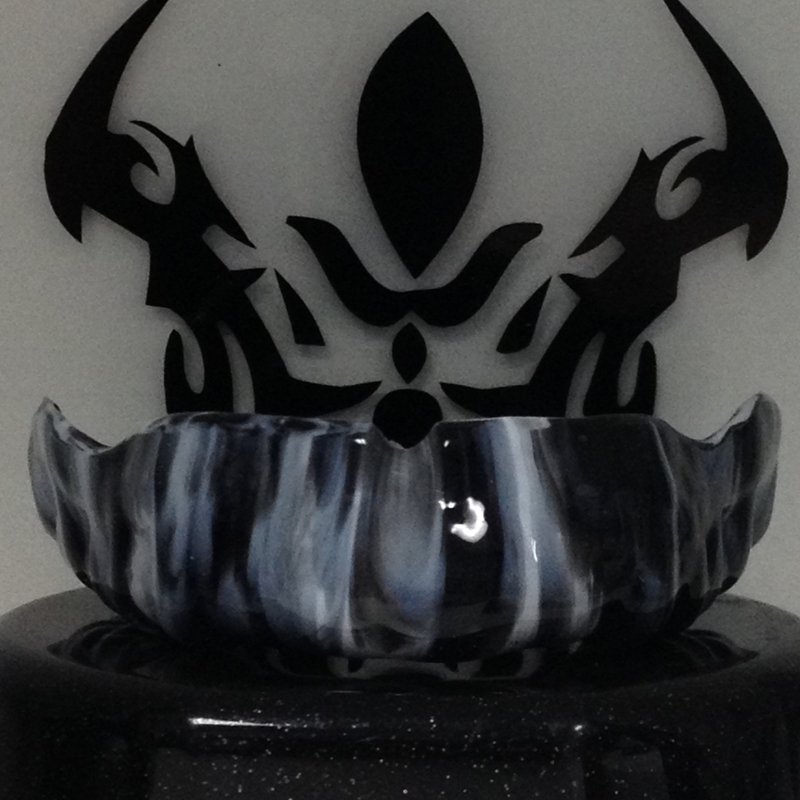 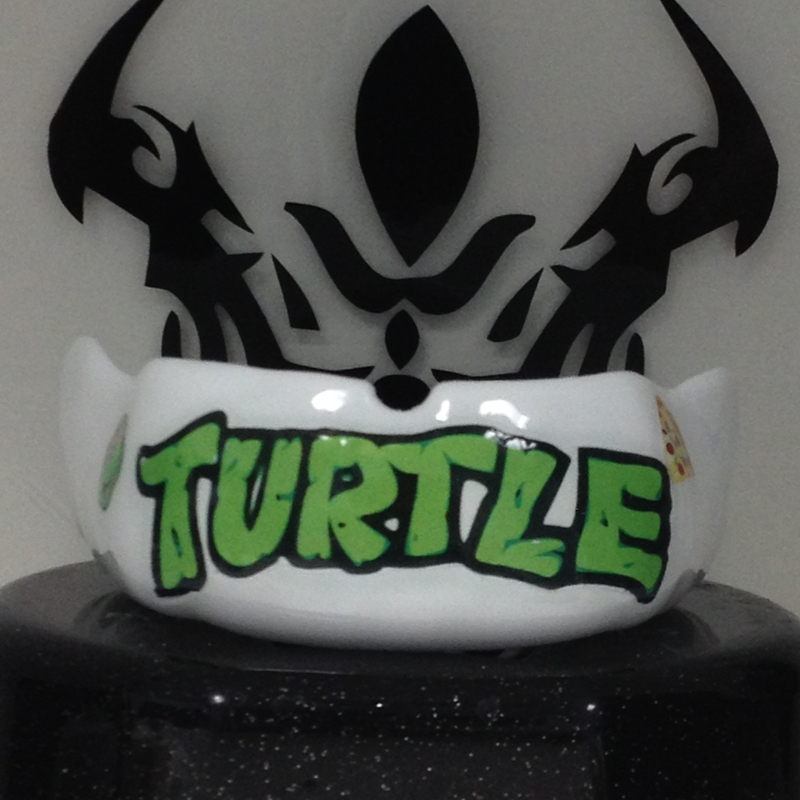 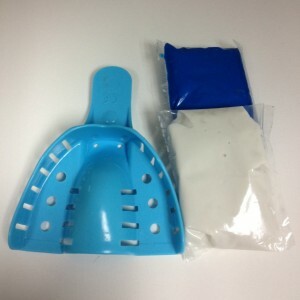 We specialize in manufacturing the only true custom mouth guard – the tightest fitting mouth guards in the industry. 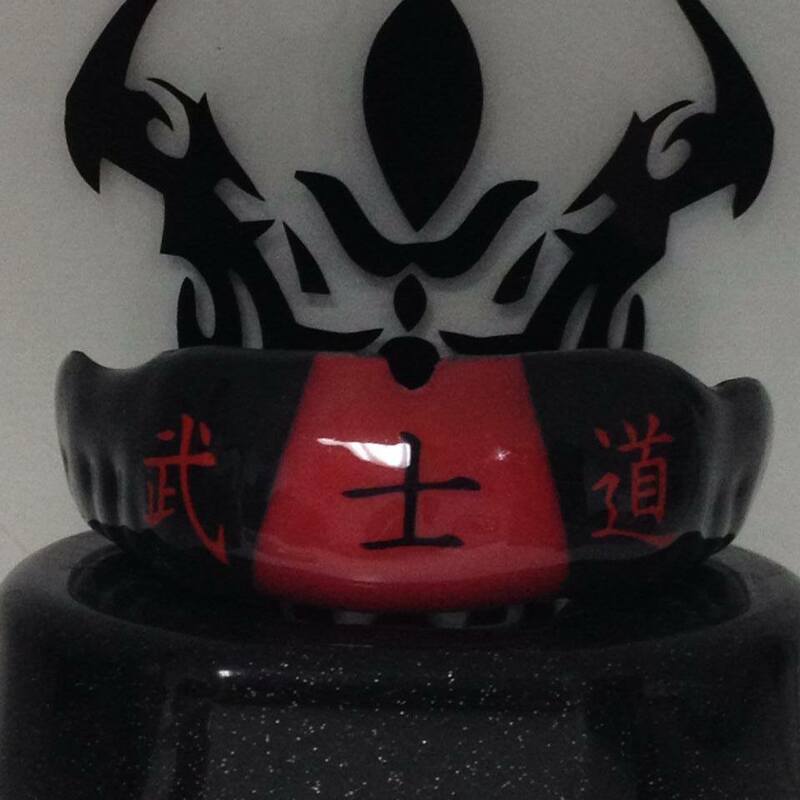 Pro Mouth Guards are designed for heavy contact sports such as MMA, Boxing, and any sport that doesn’t require a face mask to protect against trauma. 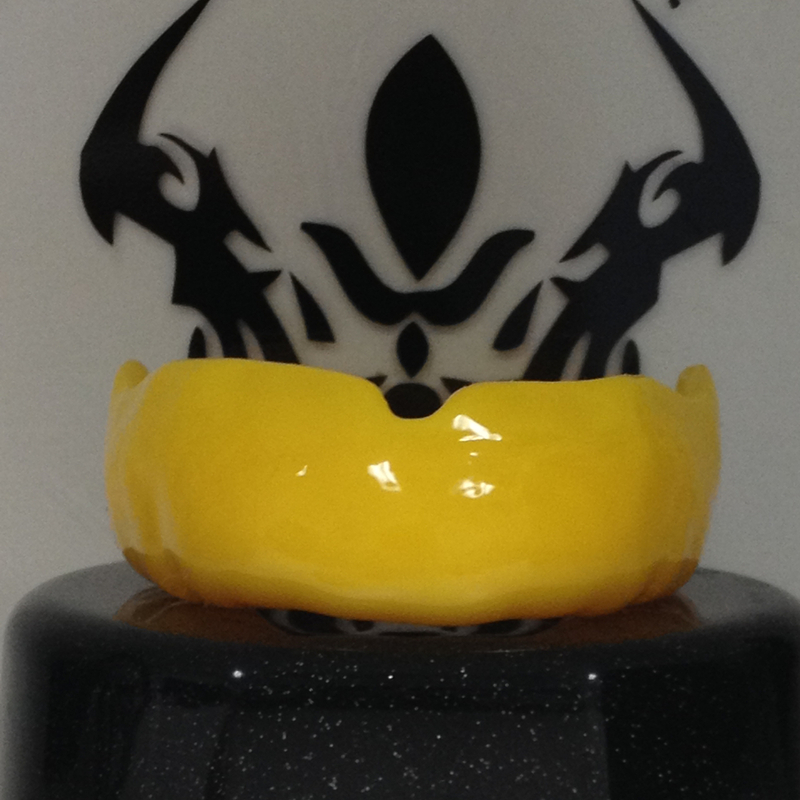 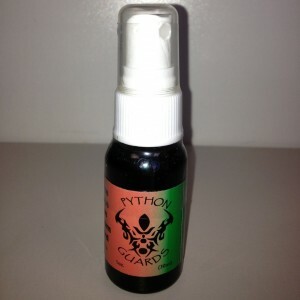 Each mouthguard is hand crafted for better breathability, maximum protection and performance.